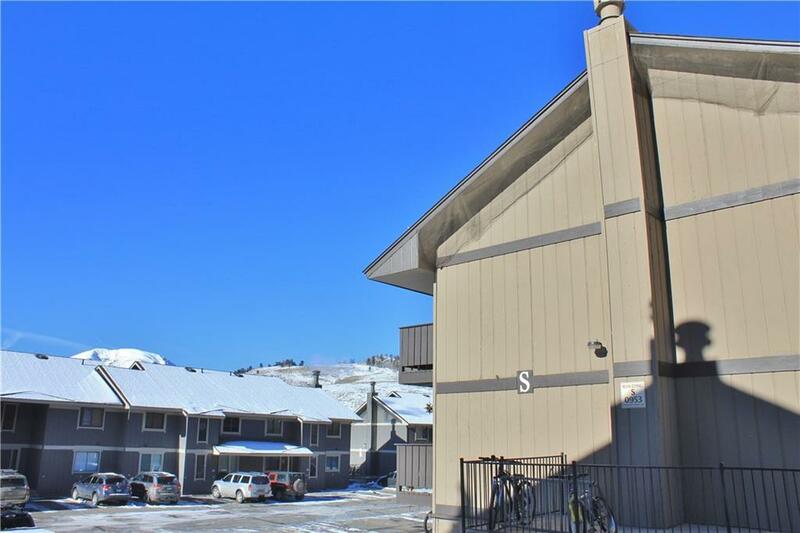 A great one bedroom in Dillon Valley East. 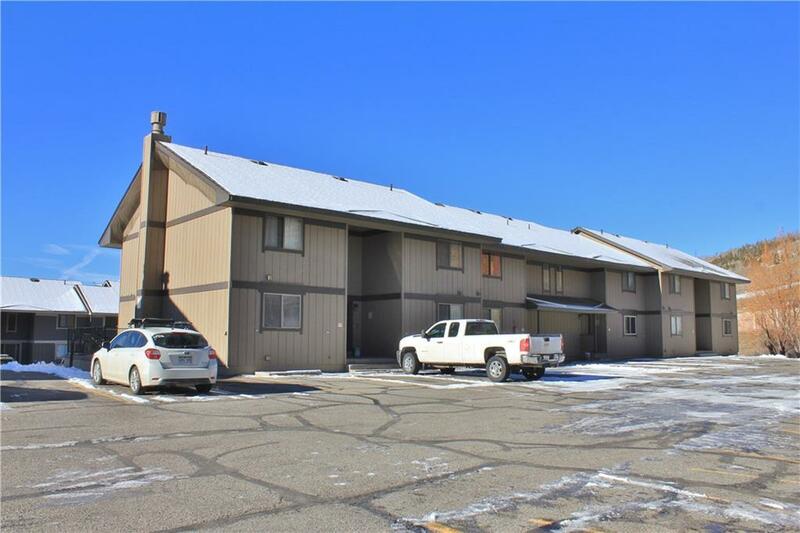 Unit has been rented long term, but is ready to go. 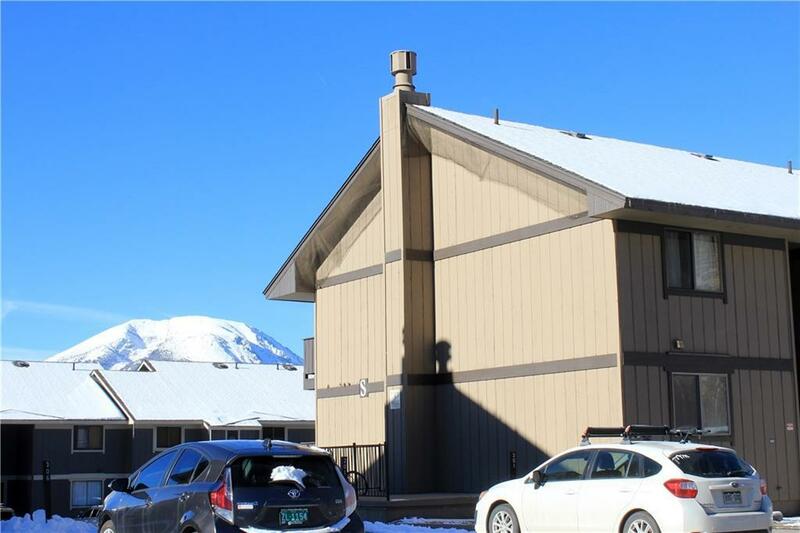 With a little TLC this unit could be a perfect place to call home. DVE has a large clubhouse with gathering space, a pool, hot tubs, basketball and tennis courts. Top floor means better views and a nice balcony - and HEAT is included in the dues. (It comes partially furnished if buyer wishes to have the few items stay.) Why rent when you could own? Don't miss this great opportunity!